ClaySys Technologies is one of the leading application platform products in the ‘No-code’ or ‘Metadata Driven’ software business application development space. 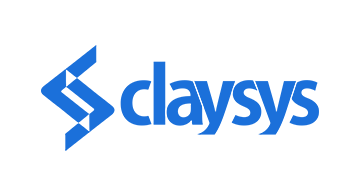 The founding team of ClaySys Technologies come from a legacy of creating and developing a line of business software applications for large enterprise clients around the world. The ClaySys AppForms platform puts in place an architecture that is ‘Futureproof’ as every time the technology is upgraded, all existing applications continue to work. The ClaySys AppForms Architecture also supports a significantly better security model for building web applications and requires a significantly lower skillset than that of an experienced software developer to use it and supports the creation of complex business applications at least 8x to 10x faster than through the traditional approach.